Today I added a word about bundles but need to also emphasize that there are fewer than two weeks left of Sale-A-Bration which is our #1 annual sale. In a nutshell, order product of at least $50 and get your choice of a long list of special products for FREE. As your order increases so do the number of freebies you qualify for. 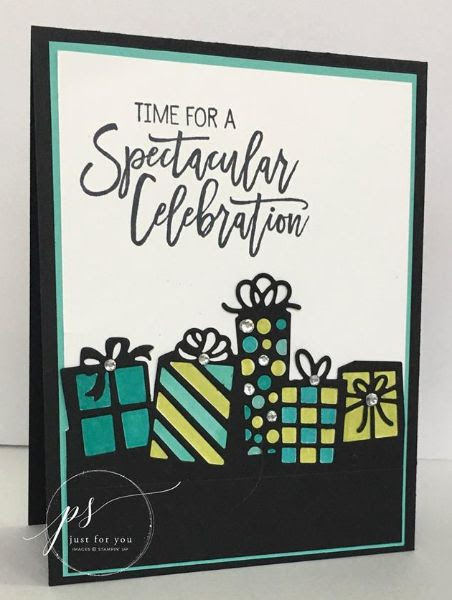 I use this time, personally, to load up on card stock, ink, Designer Series Paper, ribbon, embellishments, and adhesive (all things I "consume"). I also buy my annual 12-months prepaid subscription to Paper Pumpkin to partake in the freebies. 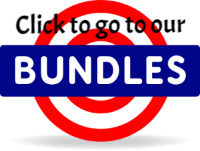 Bundles are a focus as well so I can get them at a discount before they unbundle in June. I strategize every order and squeeze all the free out of it that I can. One thing I don't do, though, is wait till March 31 to order. The ordering and joining systems go haywire with all the crazy amount of traffic. I highly recommend planning ahead. Please ask questions by either commenting on this post or simply emailing me at margiecrafts@gmail.com. You can also use the "Contact Me" section to the right of this page. Take good care! A word about bundles. A bundle is either a stamp set and dies or a stamp set and a punch that, when purchased as a pair, arediscounted but only in the first catalog that they appear in. Meaning, if the bundle used in this sample were to carry over into the annual catalog, the bundle discount disappears. 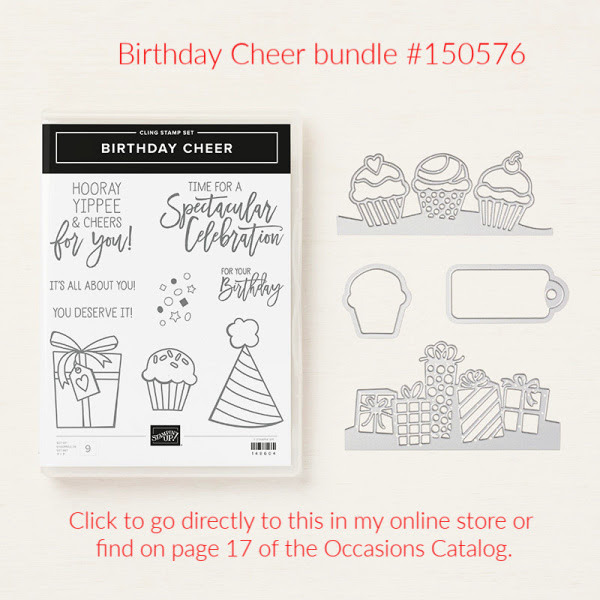 Same with all bundles in the annual and occasions catalogs that expire June 3. While Sale-A-Bration is going on (through March 31) it's ideal to get the bundles you want, at a discount, and earn free items on top of that. Click the image to see all bundles in my online store.